SampleScience has updated the Original Breakbeat Pack Vol.1 sample pack, including new sounds and formats. 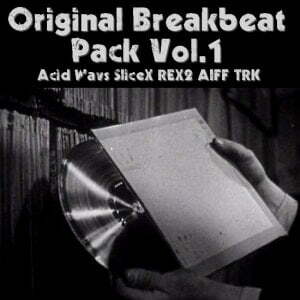 Original Breakbeat Pack Vol.1 was originaly released in october 2008 to promote my first album called PlastikDisc. The pack has been updated, some sounds were removed & other were added to make it a solid 50 samples pack. 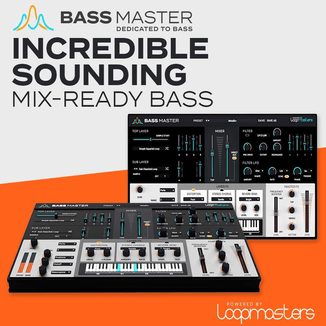 The samples were made with various software drum synthesizers, hardware drum machines, grooveboxes & self recorded acoustic sounds all layered, mangled, twisted & processed to make those original breakbeats. Each loop has it’s own sound signature, there’s no variation of the same loop provided, you’ll have to do this yourself. The idea behind this sample pack is to give you royalty-free samples that you can use as if it was lifted from vinyls. So the content isn’t always clean, vinyl & tape noises was added to give those sound more texture & guts! 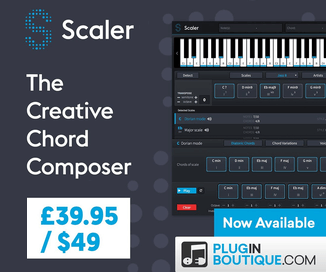 Don’t hesitate to chop, remix & re-arrange the loops & sounds to your taste. It is by no mean a string the dots construction kit type of library. It is meant to be sampled & chop in a creative way!